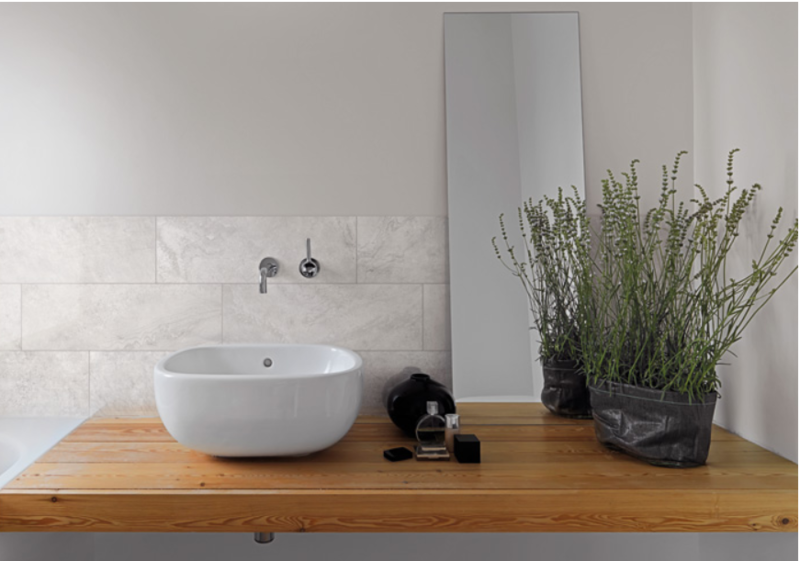 Watered Silk porcelain tile offers an elegant design boasting graceful tone-on-tone movement. Italian-made, this soothing color-body porcelain is an upscale reflection of monochromatic colors with distinctive veining. Choose from five modern colors in an 8x24 plank with a semi-polished (lappato) surface or a 12x24 format in either matte or lappato. Accent your residential or commercial space with a coordinating 2x2 mosaic or 3-D muretto accent.